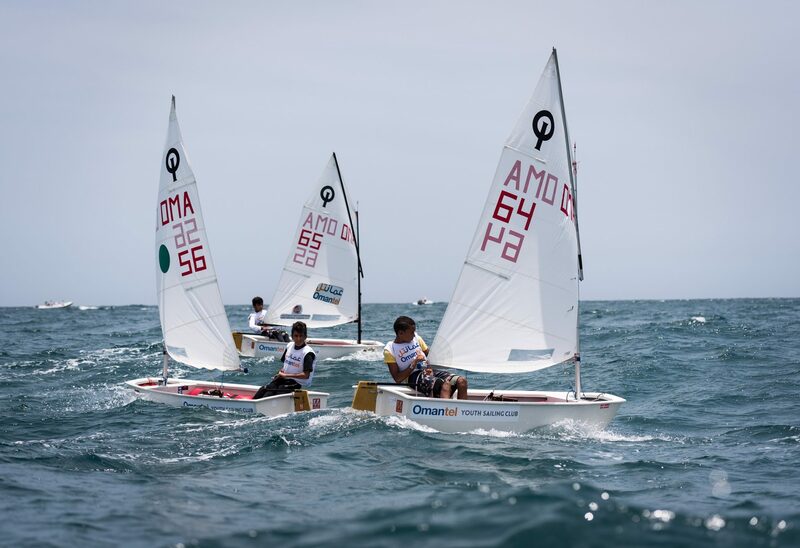 A new set of young sailing champions will be crowned next week when Oman’s young sailors will compete in the 2016 Oman National Sailing Championships in Sur. Around 60 Omani sailors, between the ages of 10-17, representing Oman Sail’s four sailing schools at Al Mouj, Bandar Al Rowdha, Mussanah and Sur, will be in contention with school honours also up for grabs at the event which runs August 14th-18th. For the first time since Oman Sail established the Oman National Sailing Championships in 2014, three youth classes will sail together in a competition and at the end of the five day event new champions will be crowned in the Optimist, Laser 4.7 and Techno 293 classes. 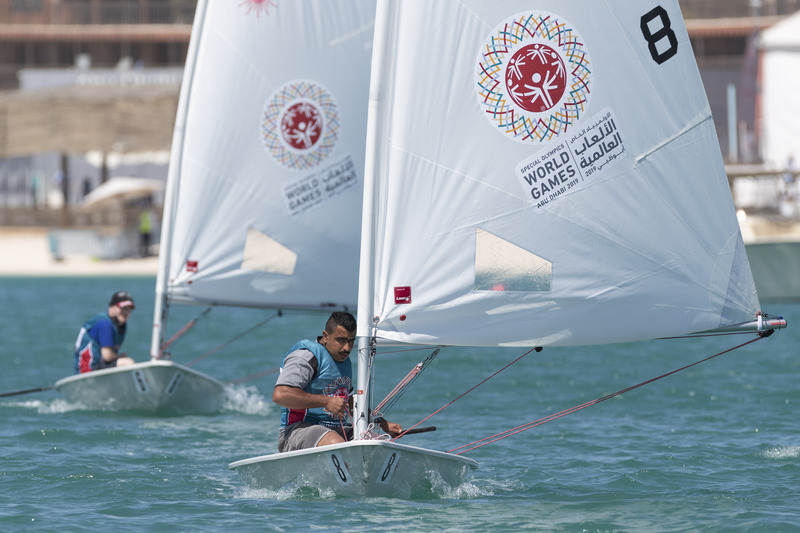 The racing will take place in front of the corniche in Sur offering the local community, plus fans from further afield, an ideal viewing platform to support family members and friends and watch the nation’s young sailing talent in action. “Sailing is a sport that teaches vital life skills such as teamwork, discipline, responsibility and communication from a very young age. We are thrilled to be hosting this important Youth National Championships in Sur – an event that is bursting with such fantastic young talent” said David Graham, Oman Sail CEO. 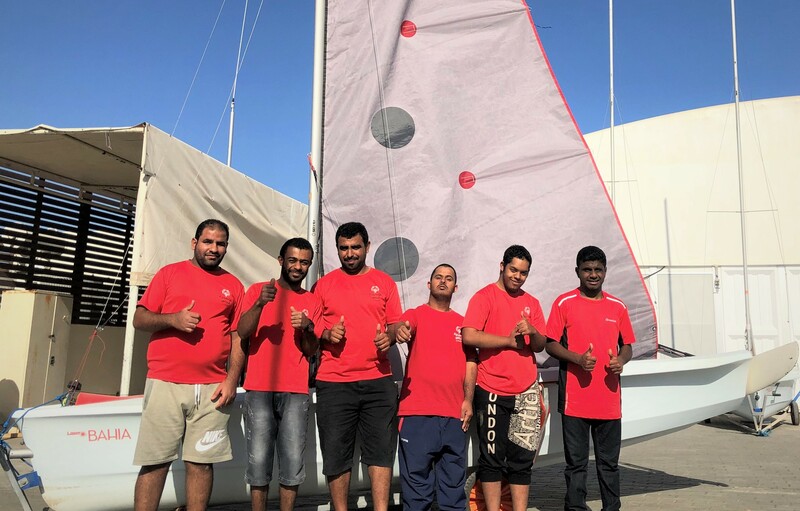 “One of our aims is to have an Omani qualify and medal in the Olympics and one of these youngsters may well be the sailor that realises that goal”. The Oman National Sailing Championships are the most important national competition of the year since they offer young sailors from the Omantel Youth Sailing Programme a chance to measure their skills and progress against rivals and give national selectors the opportunity to cast their eyes over candidates for future international events, both in the near and longer terms. Before racing gets underway, all the sailors will take part in a training camp in Sur from August 11th to 13th, which will be run by Oman Sail’s qualified coaches. The aim is to improve their sailing and promote wider skills such as independence, responsibility, confidence and teamwork. The training camp will also feature a beach clean-up to increase environmental awareness. 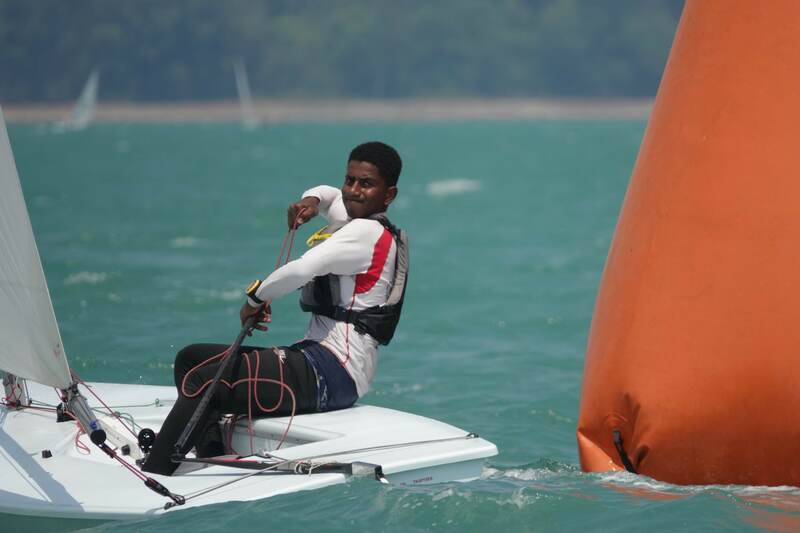 “The National Championships are an opportunity for the sailors to put their skills to the test against their counterparts on a national scale. We will be working closely with each sailor during the training camp to ensure that they can improve their performance and showcase their sailing potential during the Championships. 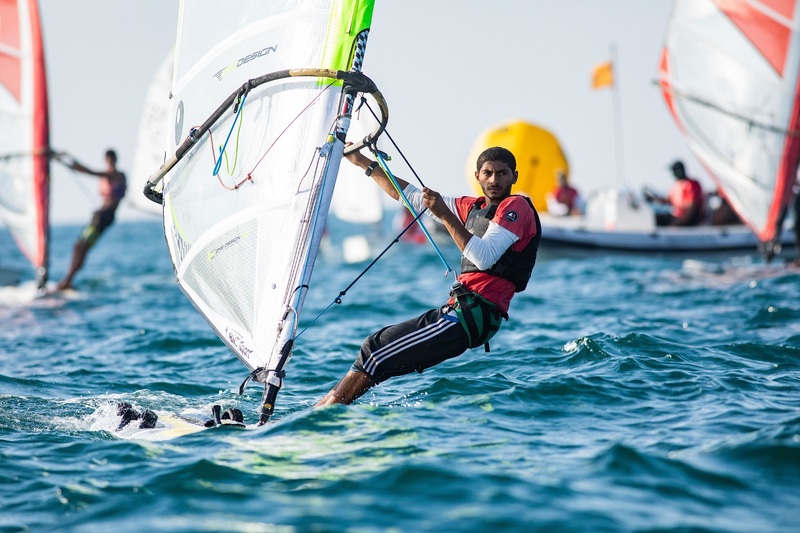 We have been looking forward to these Championships since the start of the year and are eager to see which sailors will shine when their skills are put to the test and who will earn the titles of Oman’s National Sailing Champion 2016,” said Mohsin Al Busaidi, Youth Sailing Manager at Oman Sail.